For decades some have suspected that there might be others out there, intelligent beings capable of communicating with us, even visiting our world. It might sound like science fiction, but today scientists from across the globe are scouring the universe for signals from extraterrestrials. In 2006, husband and wife team Duncan Lorimer and Maura McLaughlin discovered an enigmatic... (展开全部) For decades some have suspected that there might be others out there, intelligent beings capable of communicating with us, even visiting our world. It might sound like science fiction, but today scientists from across the globe are scouring the universe for signals from extraterrestrials. In 2006, husband and wife team Duncan Lorimer and Maura McLaughlin discovered an enigmatic signal from space, known as a fast radio burst. It was a pulse of radiation so bright, it didn't appear to be caused by any known object in the universe. Explanations ranged from colliding neutron stars to communication signals from an alien civilisation far more advanced from our own. Scientists have been searching the cosmos for strange signals like the Lorimer Burst for more than 50 years. The film ends with scientists' latest search for extraterrestial intelligence. 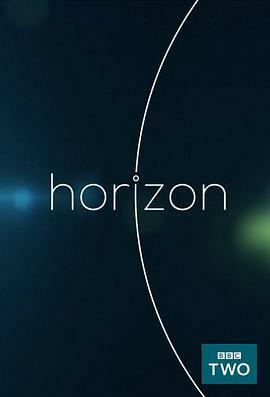 Horizon obtained exclusive access to film researchers at the Green Bank Telescope searching for radio signals from Tabby's Star, a star so mysterious that some scientists believe it might be surrounded by a Dyson Sphere, a vast energy collector built by advanced aliens.